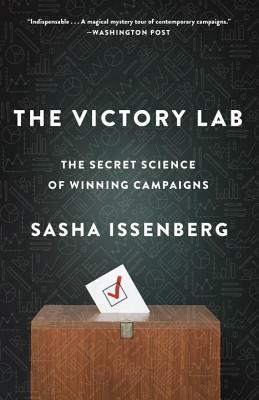 SASHA ISSENBERG is a columnist for Slate and the Washington correspondent for Monocle. He covered the 2008 election as a national political correspondent for The Boston Globe, and his work has also appeared in New York, The Atlantic, and The New York Times Magazine. His first book, The Sushi Economy, was published in 2007.